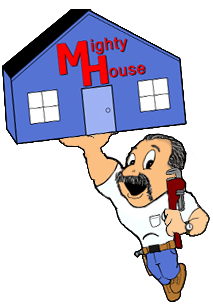 Talking about leaky basement floors, sinking floors, water softeners, and the Mighty House Tip of the Week. Talking about energy efficiency, duct work, dry carpet cleaning, a visit with Corey Chatman of Firestone Complete Auto Care, and the Mighty House Tip of the Week. Live Remote at Kolatek’s Bakery & Deli, talking with Bart about the store, visiting with customers, and the Mighty House Tip of the Week.